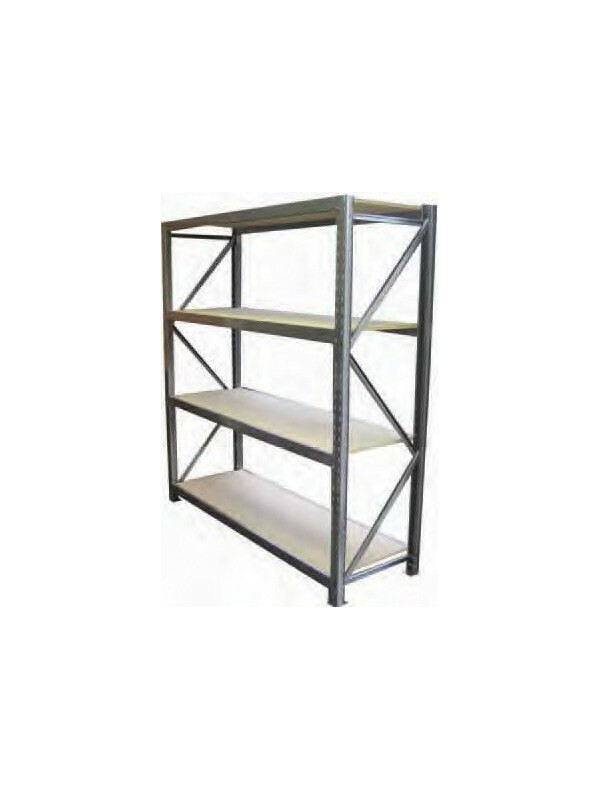 Longspan shelving is ideal for box storage, archive shelving, retail displays, spare parts, storerooms, sea containers, warehouses, workshops and many other applications. 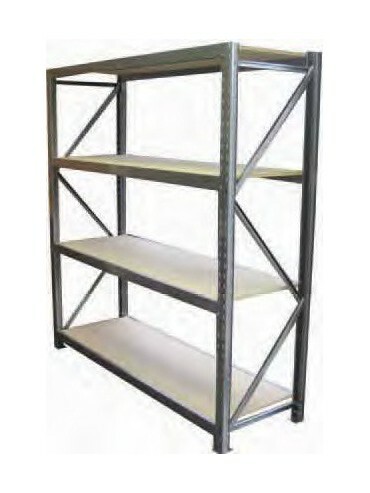 Strong and easy to assemble with all levels being adjustable. 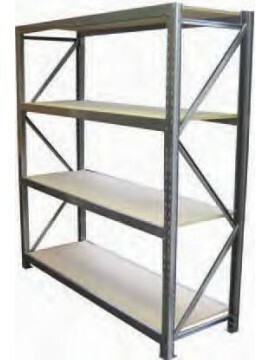 Please enquire for bulk purchase and delivery.